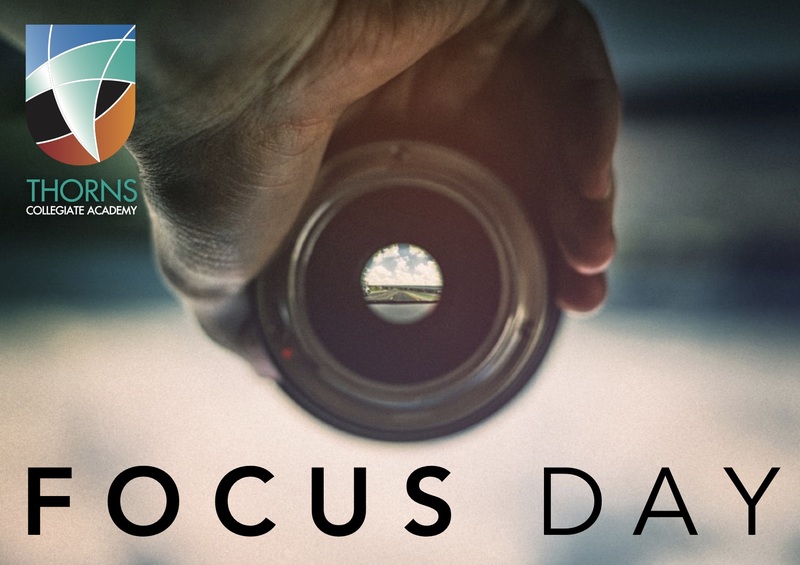 Yesterday, the academy hosted another Focus Day, where students received first-hand accounts of the demands and expectations of the working world and higher education. 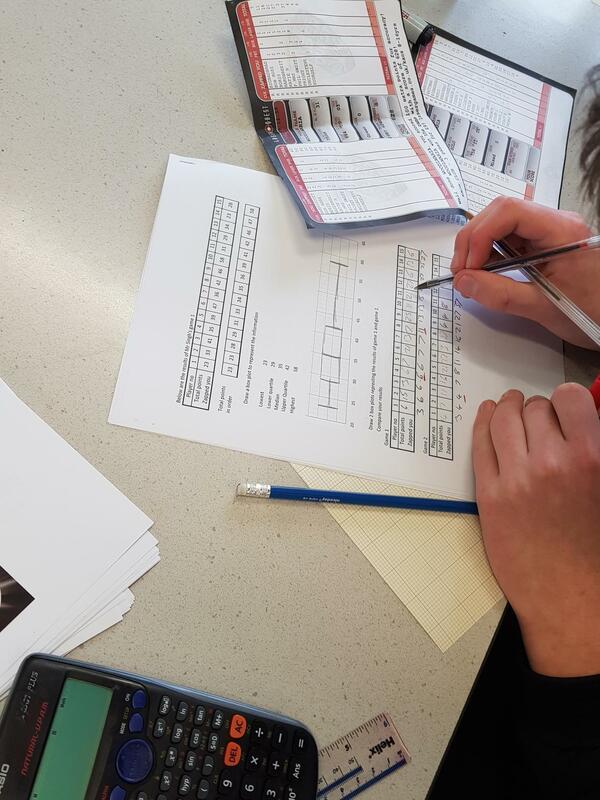 By assessing their aptitudes and interests, and exploring potential careers, students will be in a position to make informed and educated decisions about their future. 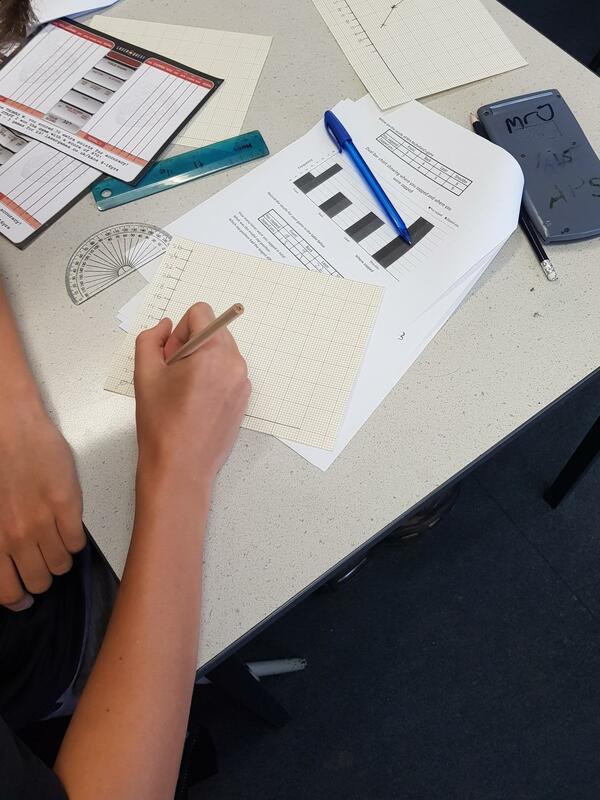 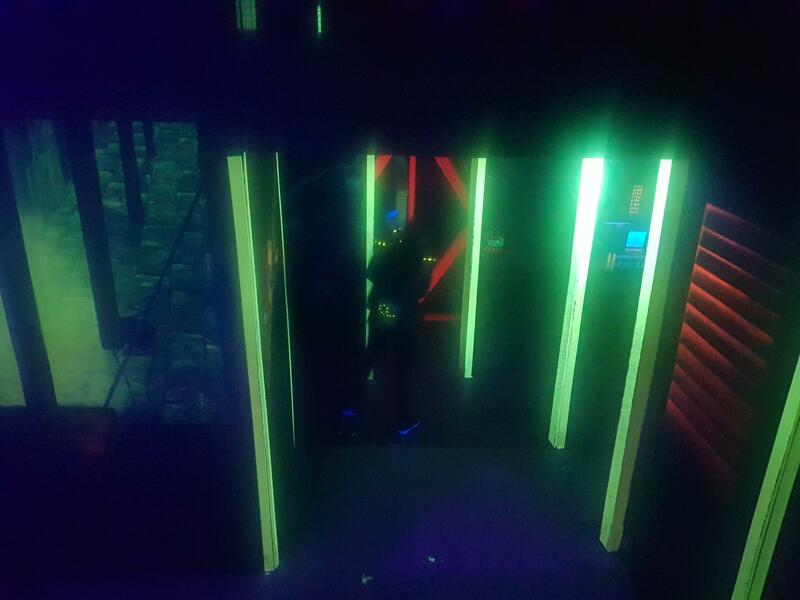 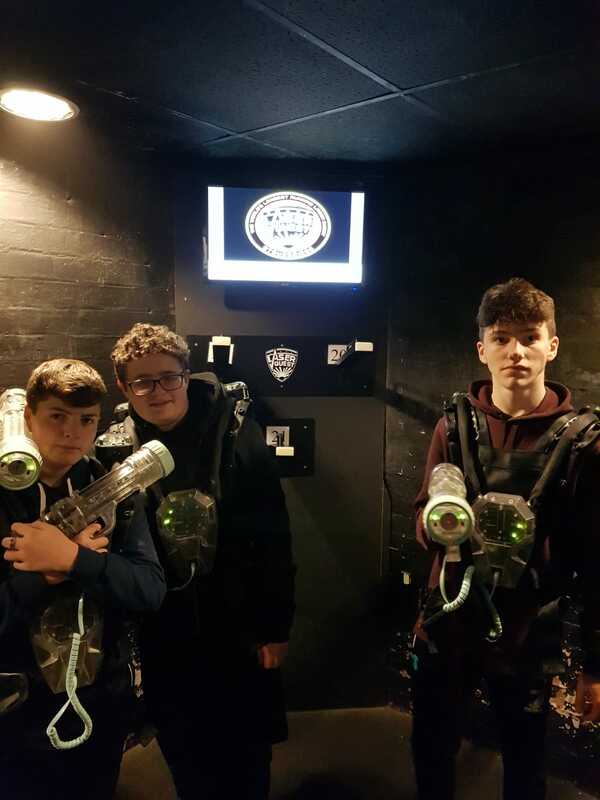 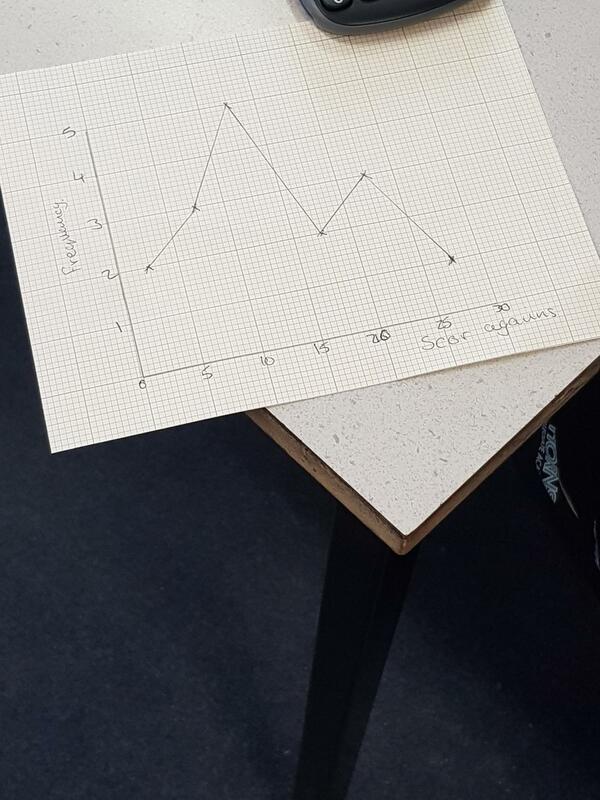 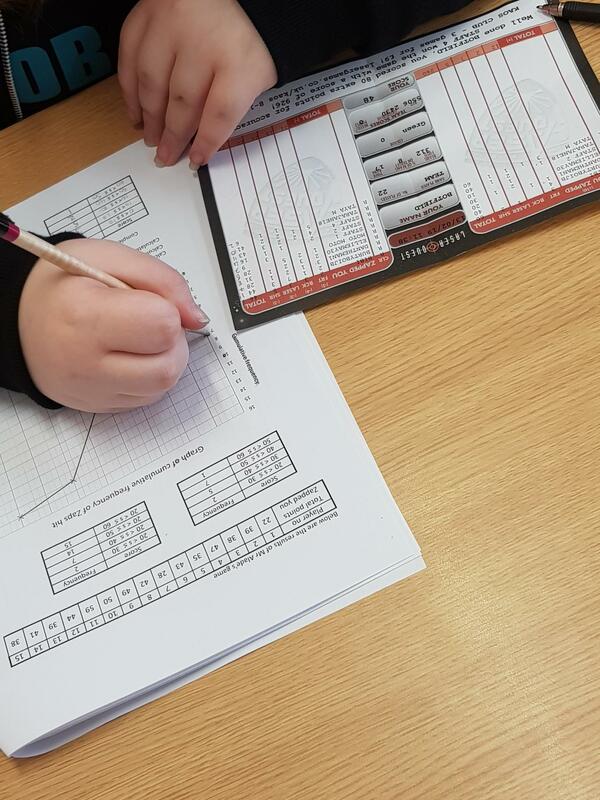 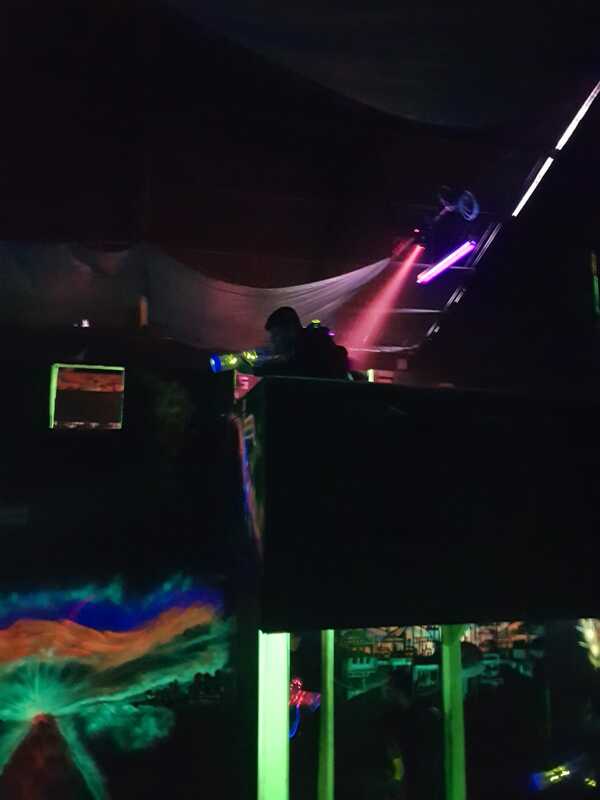 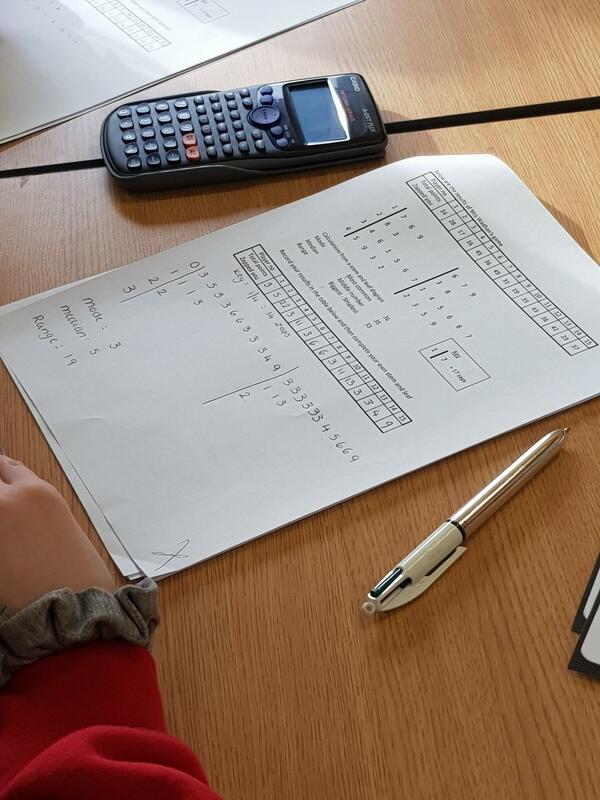 Here are a few images of Year 10 students’ visit to Laser Quest, showing how they used their Maths skills to process the results.